HomeNewsCollectionsWhy Your Business Needs An E-commerce Site Now! Why Your Business Needs An E-commerce Site Now! We all know that technology is rapidly changing, with each day bringing new ideas and concepts of how we will interact in the future. It’s equally no surprise that more and more consumers are now reaching to the WWW to research products and make purchases. Our world is changing and the internet is no longer seen as a database of information, it’s your whole life where you can socialise, shop and research, the possibilities are endless [to some respect]. An e-commerce website allows your business to sell products and/or services to your online target audience, where an increasing number of consumers now take to the internet to do the weekly shop! 1. When you sell a product or service through the internet, you have much more scope to reach a greater number of customers. Traditional commerce methods are restrictive, therefore by taking your traditional commerce and going ‘e’, you can really ramp up the number of customers you are trying to reach. 2. As with any e-commerce store, you have the ability to be open 24/7! Sounds tiring but it really isn’t! Giving your audience the ability to purchase from you at all times of the day can really boost your sales and help towards your business achieving those sales targets. 3. An e-commerce site allows your business to significantly improve your conversion rates. Gone are the days where consumers are having to wait to visit your store to make the purchase, they simply go onto your e-commerce website and purchase right there and then! It really is that simple. 4. The thought of having to set-up a physical store can be gut wrenching. All those hours spent painting, deciding on layouts, product placement etc can be tiring and can take your focus off the more important issues at hand. Having an e-commerce site is much quicker to set-up and easier to manage. Not only is it easier and quicker, but it can also be much cheaper! 5. Managing an online commerce store requires a smaller workforce, therefore increasing the margin between profits and spending. Reducing risk and increasing profitability is pivotal to all businesses and having an e-commerce store can really drive forward your revenue goals. 6. Understandably it can be difficult to obtain customer data that you can use for re-marketing purposes. Ensuring that you gather the crucial data is much easier online through your e-commerce site! 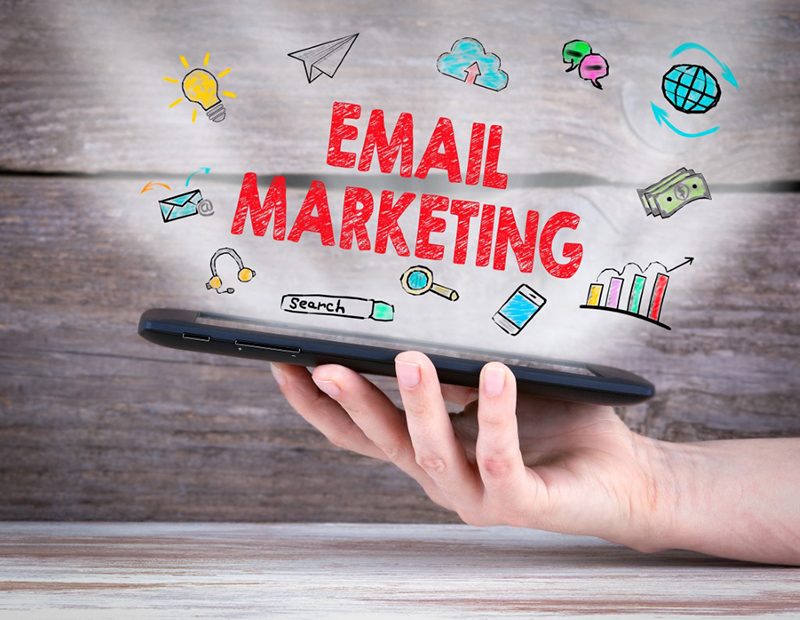 The opportunities of email marketing allow you to significantly increase new and repeat business by re-engaging your customers. This opportunity doesn’t arise when you have a physical store, therefore having an e-commerce website can really help you increase your lead generation. 7. 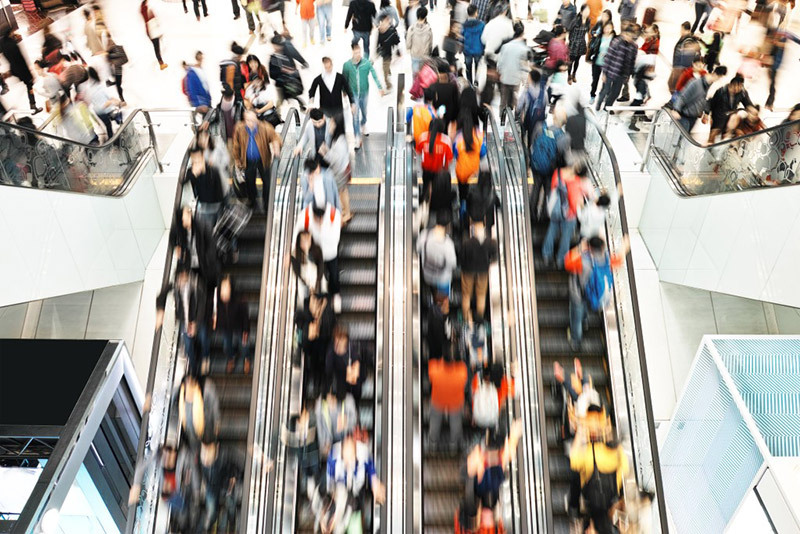 Running promotions can be troublesome, and spreading the word can be difficult. An e-commerce store is an avenue you can take to market your promotional activities. Short-term, promotions are a great way to help your business grow. In the long run, promotions require subscriptions, therefore you have the ability to reach out to these prospects later. As you can probably guess, having an e-commerce store can really give your company that competitive edge! As consumers, we all want something that’s easy and cheap and therefore offering an e-commerce growth solution gives us just that! The thought of driving to a physical store and spending time sat in traffic jams is not great, whereas consumers can now sit in the comfort of their own home and make purchases directly from you, 24/7!